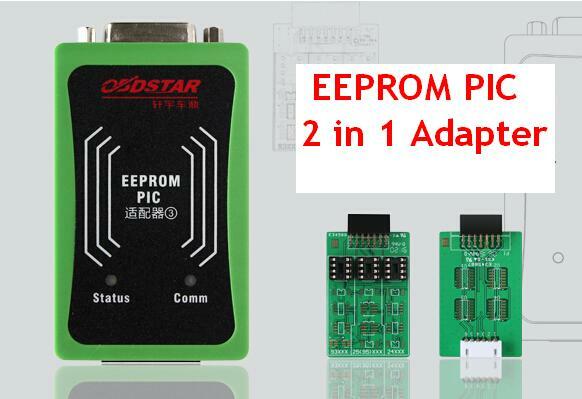 How to use OBDSTAR P001 Programmer for EEPROM, RFID & Key Renew? 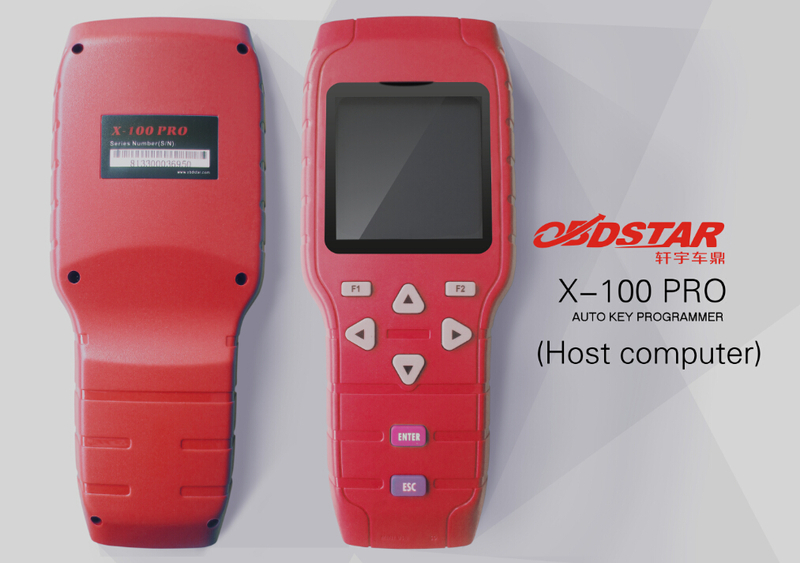 OBDSTAR P001 Programmer is newly born with a new name and new outlook and cables, actually it combines the EEPROM adapter, RFID adapter and Key Renew adapter and with a set of simulated smart keys for free to program the Toyota Lexus all keys lost. 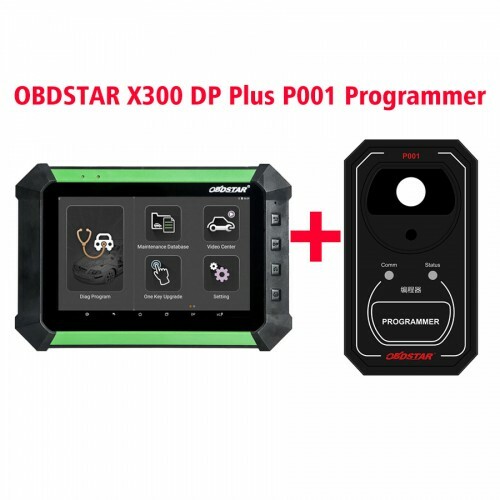 BTY, P001 adapter can’t work alone but need to work together with OBDSTAR X300 key master DP, also OBDSTAR X300 DP Plus package comes with P001 adapter. 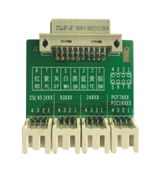 2 C001 circuit boad C001 circuit board is compatible with old NO. 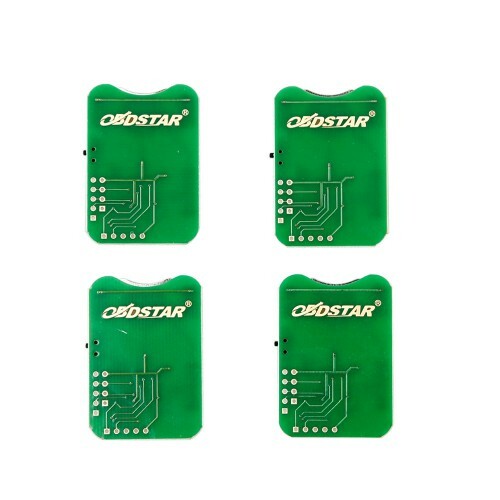 3 and 4 circuit boards, applying to EEPROM chip dismantling and reading, Tianjin FAW and VIZHI immobilizer coil initialization and other functions. 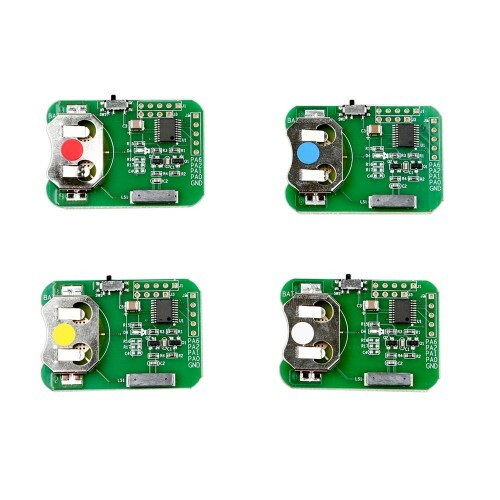 3 C002 circuit boad The newly developed C002 circuit board is connected by W001, W002 or W003 without welding the chip. 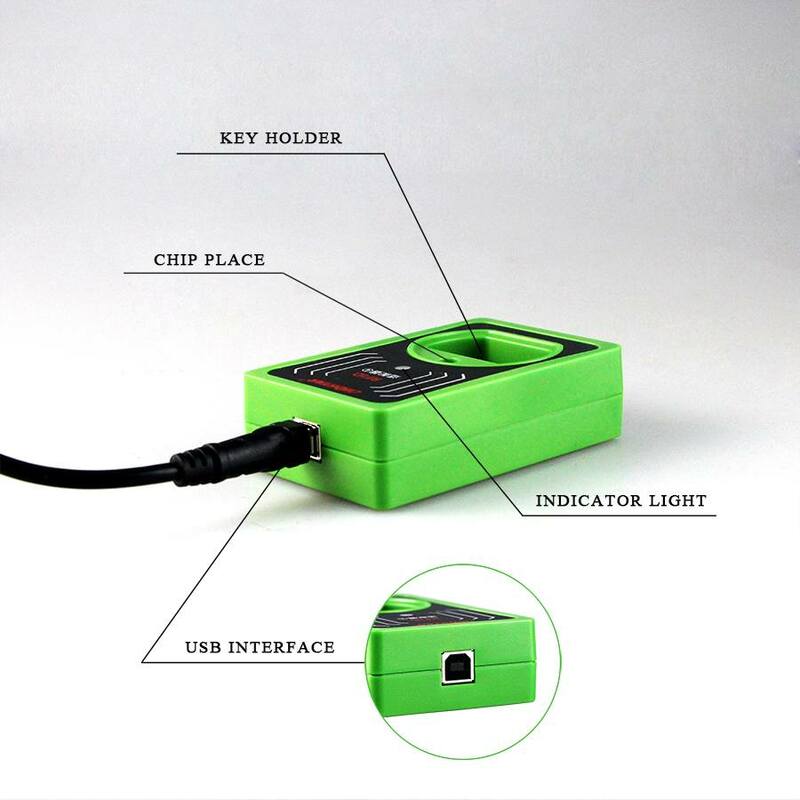 5 W002 data cable W002 data cable can read or write data by clamping the chip (SOP 8-pin) directly without welding EEPROM. 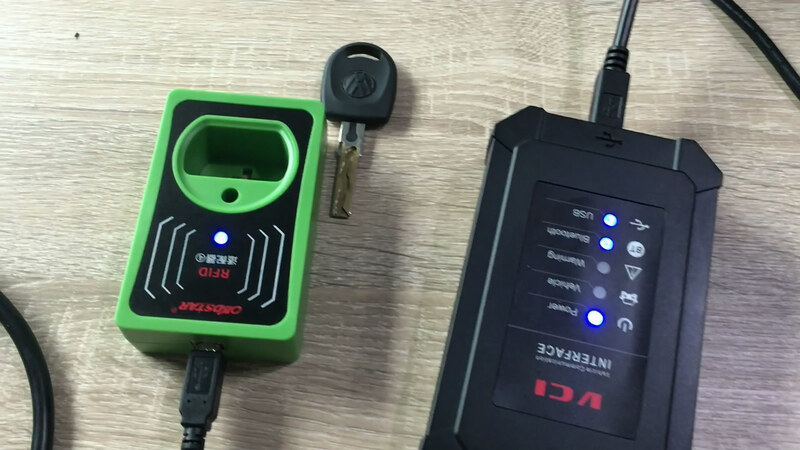 7 Toyota smart key simulator This Toyota simulated smart key can generate a Toyota key with our devices in the case of all keys lost, so the ignition switch can be turned on, and then a new smart key can be added and programmed with our devices. 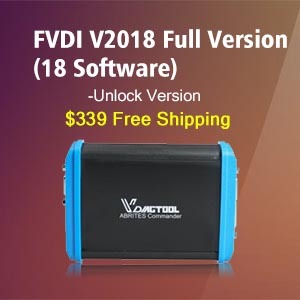 How to connect OBDSTAR P001 to the cables? 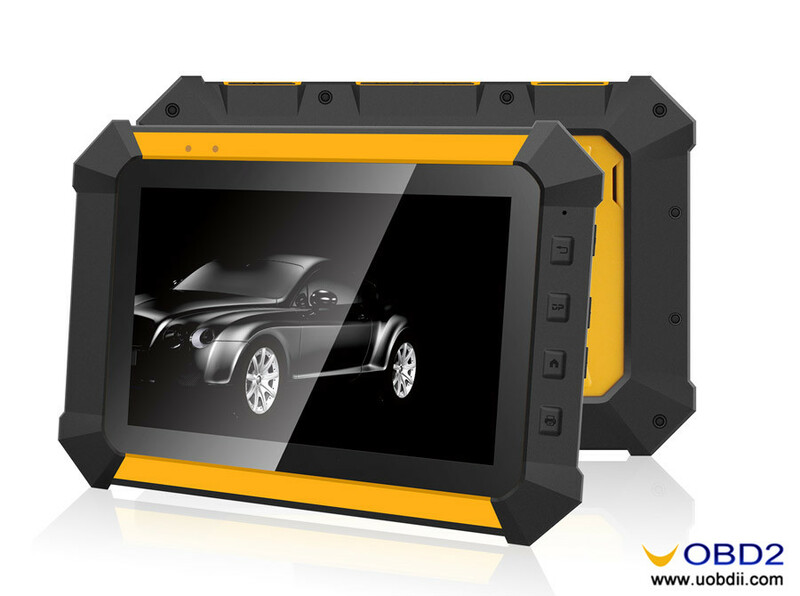 OBDSTAR P001 is loaded with specific wiring diagram so that you can refer them as you like. 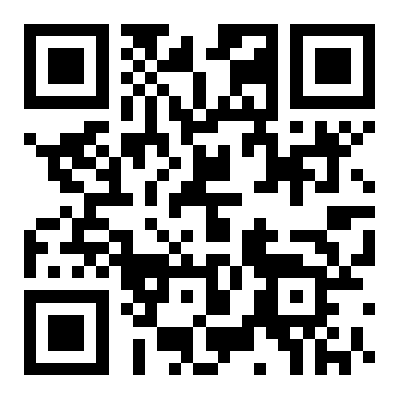 Take W001 data cable and W003 data cable for example. 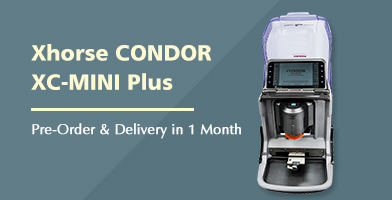 With the set of Toyota simulated smart keys, you will save much cost and more importantly it can be used again and again. 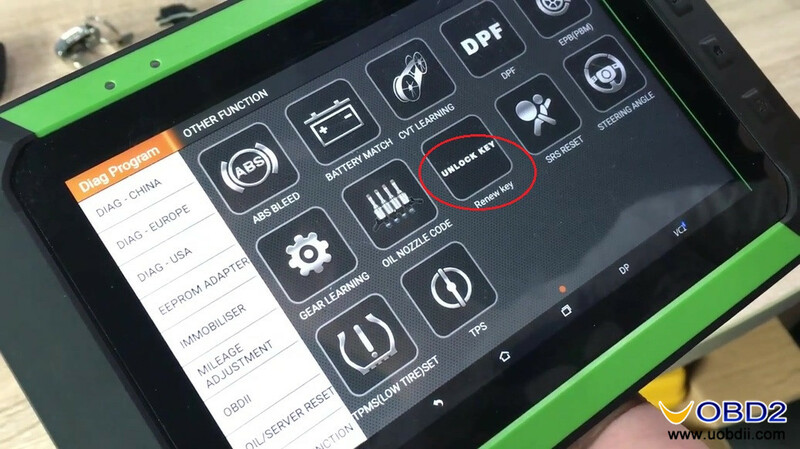 As known, for the Toyota/Lexus 2007-2016 models, if all smart keys are lost, the instrument table must be removed and the ECU must be replaced and the cost is very high! 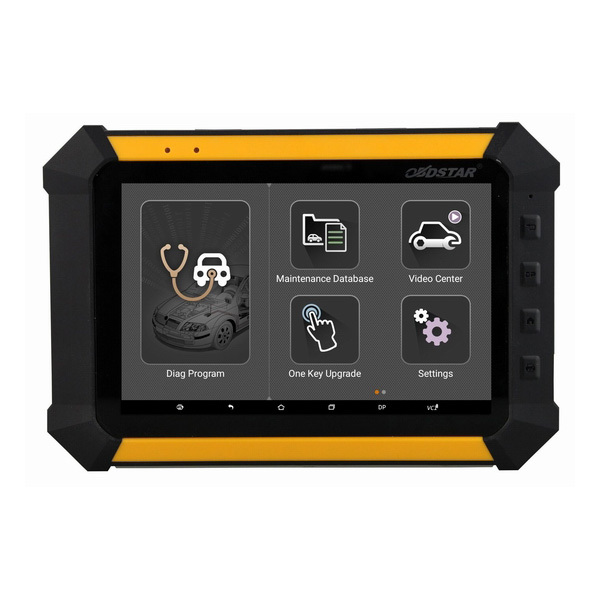 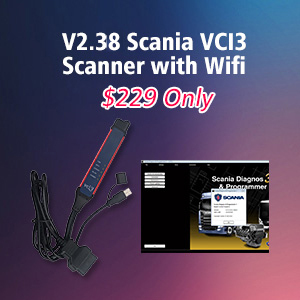 PS: for newest version, you can refer to www.obdstar.com. 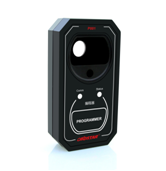 UOBDII Official Blog All rights reserved How to use OBDSTAR P001 Programmer for EEPROM, RFID & Key Renew?